Our benefits, pensions and debts." AMR Corp has filed for Chapter 11 bankruptcy protection in an effort to bring its cost structure into line with that of the airline industry. 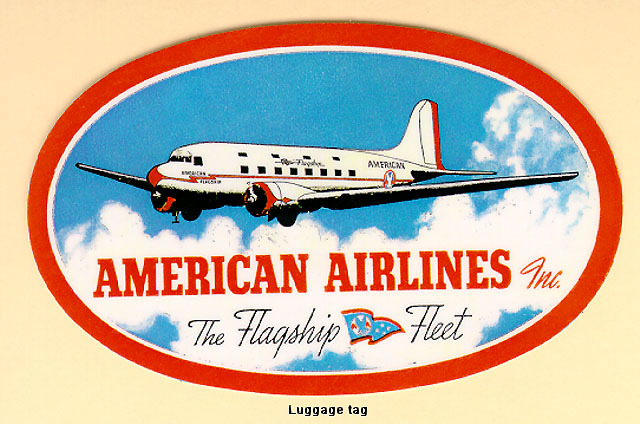 The parent of American Airlines is the last of the big "legacy" carriers to restructure its balance sheet and compensation costs in court. Mindful of its proud, 91-year history, American had long avoided a judicial reorganization, but in an environment in which fares are driven by the lowest-cost competitor, the Fort Worth-based carrier's position became untenable.